Continental bifold doors create an open, flexible modern space, for living and working environments. Strong, secure and thermally efficient, this door system can achieve wide and tall door leafs, resulting in fewer panels and larger glass areas. Flush and standard rebated threshold options available. Large door panels - up to 2750mm tall and 1200mm wide. 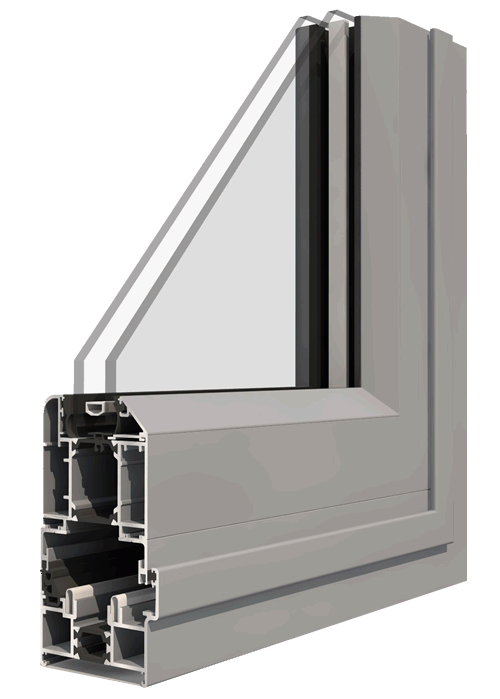 Slim-line 70mm Polyamide thermally broken aluminium profiles, meeting stiles of just 140mm. Slim-line Pop-out T-handles on each intermediate panel - allow for tight stacking panels. 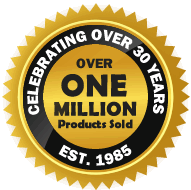 Traffic doors have Lever-lever handles and high security multi-point locking, which incorporates hook locks. Can achieve fully open corner bi-folding doors using our new floating corner post.